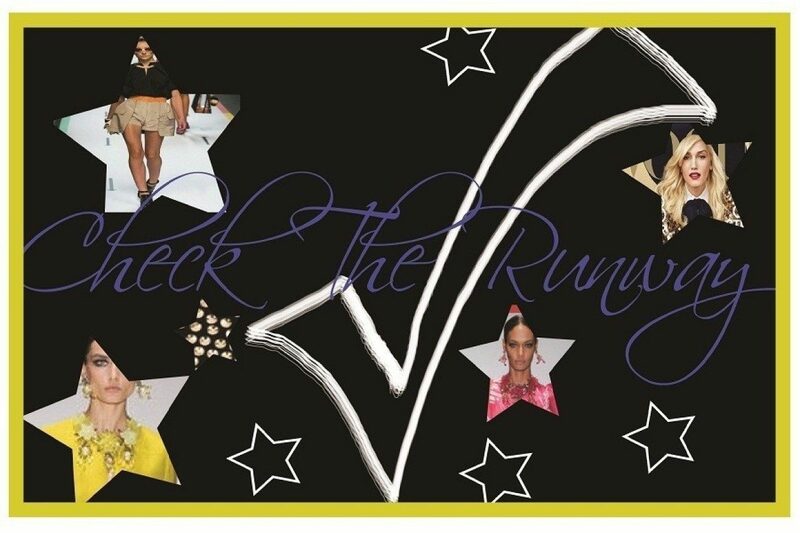 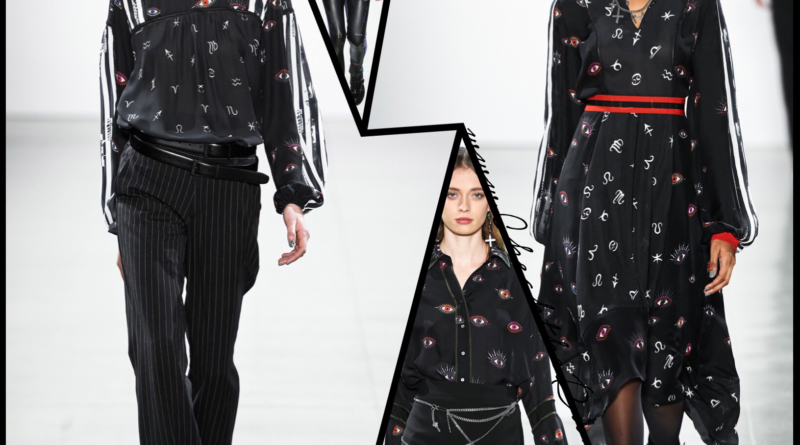 Generation Now Nicole Miller AW19 – NYFW CHECKED! 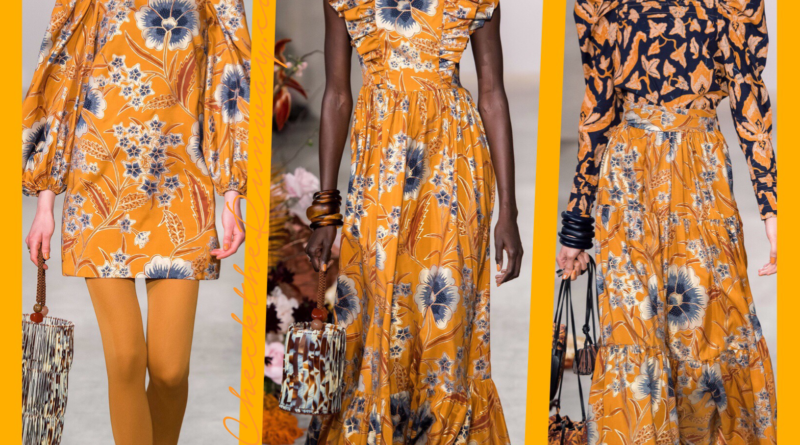 Stained Tiffany Glass AW19 – NYFW CHECKED! 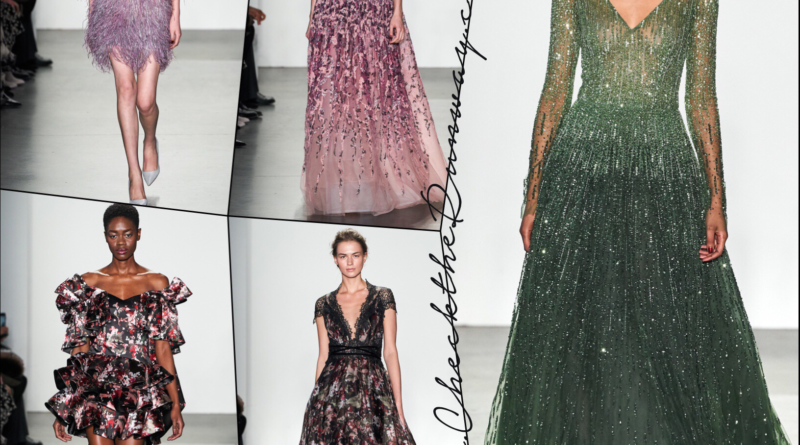 “Confidence, Attitude and Independence,” Elie Tahari AW19 – NYFW CHECKED! 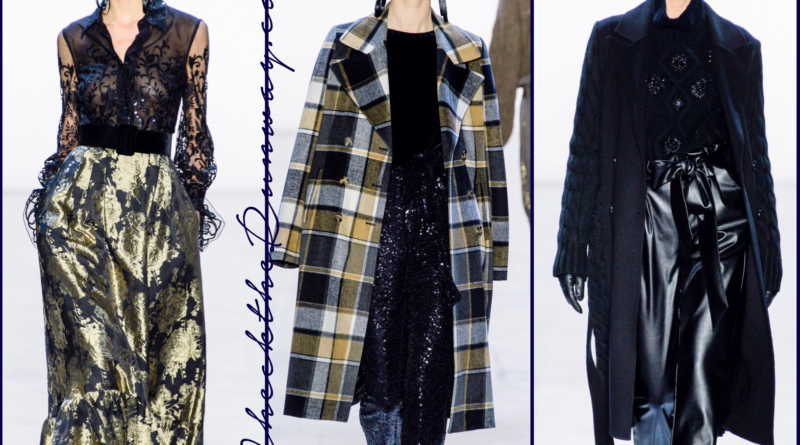 All of us are All of these Women Ulla Johnson AW19 – NYFW CHECKED!